New Year’s Day = College Bowl Games! If you’re a football fanatic like us, New Year’s Day is synonymous with college football and the tradition of bowl games. There are some lesser known games today, like the TicketCity Bowl featuring Northwestern and Texas Tech. There are also some “ho-hum” games, like the Tostitos Fiesta Bowl with Connecticut and Oklahoma that we just cannot seem to get too excited about. But thankfully there are also some great bowl games, which we highlight below. 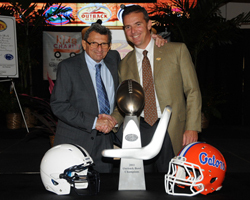 Two college football coaching giants meet in Tampa today – Joe Paterno, the legendary icon who, at 84, dismisses all ideas about retirement and Urban Meyer, who has announced (for the second time) that he is retiring from the college gridiron. While both teams are 7-5 and have had mediocre seasons, it should still be a great game to watch. Here’s our take on the contest.. If the Gators play inspired football, determined to win one last game for their outgoing coach, they can probably pull off a victory. What will the Gators’ attitudes be like? It is hard to say, but even Urban Meyer himself recognizes that it is a key component of the game. This week, he said, “I think the older players will play like there’s no tomorrow; they’re the invested group. I hope the younger guys carry the torch.” He went on to say that this season is the first time in 10 years, “we have not followed the plan to win.” All season long the Gators have played uninspired football, so it is a real concern for Meyer and a possible make or break factor in the game. Another major element in today’s game is the injuries that are plaguing Florida. Florida will be missing 5 starters, most notably corner Janoris Jenkins, which should give Nittany Lions QB Matt McGloin an offensive edge. Even without all the injuries, Florida’s pass defense was poor. The Lions will have to exploit this weakness if they want to pull off a victory. Neither team has any superstars, which means the game may come down to the intangibles. Motivation is certainly one intangible, but weather is another. With game time temperatures expected to be in the upper 70s, Penn State may struggle keeping up with Florida’s speed. Alabama began the season with high hopes. A national championship seemed a real possibility as the Crimson Tide started the season with a 5-0 record and a #1 ranking. In the last 6 games against Division I opponents the Tide went 3-3 and they found themselves out of national championship contention and relegated to a bowl game they are not very excited to be part of. On the other side of the field, Michigan State ended the season as Big Ten champs (sharing the title with Wisconsin and Ohio State). 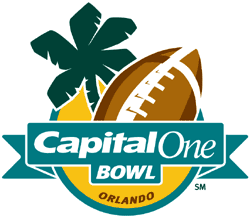 The 11-1 Spartans feel slighted since they were not invited to one of the elite BCS Bowl games and would love to walk away with a victory against the defending national champions. Will Michigan State’s desire to prove they belonged in a more prestigious bowl game be enough of a motivator to win? Or will Alabama look at this game as a way of salvaging a disappointing 9-3 season? I think Alabama’s offense will be the deciding factor in this matchup. QB Greg McElroy has thrown for nearly 2800 yards and just 5 INTs this season. The Spartans will have to respect the run and crowd the line of scrimmage to contain last year’s Heisman winner Mark Ingram and running back Trent Richardson. 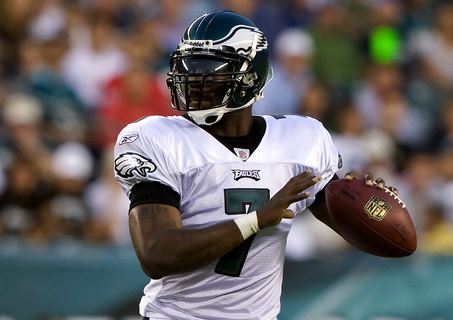 That will give McElroy the opportunity to showcase his arm. Look for wide out Julio Jones, the Tide’s leading receiver with over yards this season, to be a critical factor in the game. 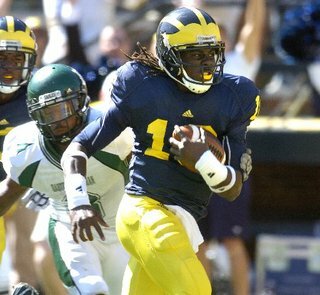 The bowl season just wouldn’t be complete without one of our very favorite college players – Michigan QB Denard Robinson. One last chance to see this dynamic, dual-threat player with the untied cleats is simply irresistible! The game plan for Mississippi State is basic and simple – STOP DENARD ROBINSON. The 8-4 Bulldogs have a strong run defense, but have struggled against the pass. Expect Robinson to show that he is not merely a running, scrambling QB (over 1600 yards and 14 TDs this season), but an efficient passer (over 2300 yards and 16 TDs) as well. Robinson enters the game rested and healthy. Since he is the workhorse on the team and carries much of the offensive load, he takes a lot of hits and suffered various injuries this season. A healthy Robinson will likely put up points for the 7-5 Wolverines, but it may not be enough to win the game. The Michigan defense has struggled all season and were ranked 102nd in points allowed and 108th in yards allowed. Statistically, it was the worst defense in the history of Wolverine football. The Bulldogs offense is solid and will be a challenge for the Wolverines. MSU lost by only a field goal to #1 ranked Auburn and their other losses were to ranked opponents. For Michigan to win, the Wolverine defense will need to finally step up this season. An interesting aspect of today’s game is how it may impact the future of Wolverine Head Coach Rich Rodriquez. He has been on the hot seat all year. In his 3 seasons at Michigan, he has a 15-21 overall record and is an embarrassing 6-18 in the Big Ten and 1-10 against ranked teams. 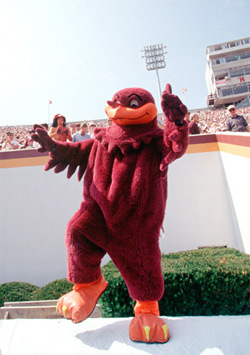 In addition, under Rodriquez the team had a number of NCAA violations related to practices and offseason workouts. 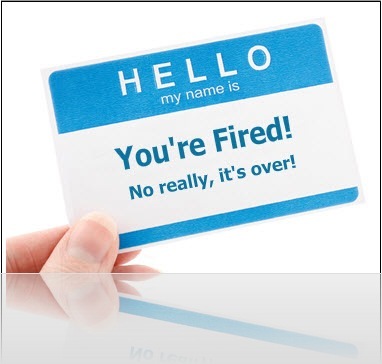 The outcome of today’s game may very well determine whether Rodriguez will return as the Michigan Head Coach. Unbeaten TCU enters the Rose Bowl, referred to as “The Granddaddy of them All”, looking for validation. As a Mountain West team playing in one of the elite BCS games, and after losing in the Fiesta Bowl last year to Boise State, TCU wants to prove it can play with the “Big Boys”. Indeed, the 11-1 Badgers have a roster full of big boys. Their offensive line is gargantuan with every starter over 300 pounds and at least 6’ 4”. This massive line has allowed 3 different Badger running backs to rush for at least 860 yards each this season. Will this offensive line prove to be too enormous for TCU’s defense? While the Horned Frog defense IS smaller, they are also renowned for their speed. Combine that with solid tackling and leverage and TCU may just be able to handle the big boys. After all, TCU has the top ranked defense in the nation! While the Badgers’ ability to put up big points (averaging 43.3 points per game) is notorious, TCU’s offense is powerful as well and ranks 4th in scoring and 9th overall. In fact, TCU’s offense also averages 43.3 points per game! Both teams have scored an identical number of points – 520. The Badger’s defense will be challenged with this dynamic, balanced offense led by senior QB Andy Dalton, who can both pass AND run. 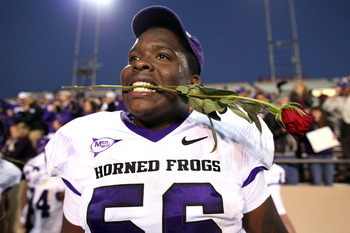 With the Badgers ranked #4 and the Horned Frogs #3, today’s Rose Bowl looks to be the marquee matchup of the day. These eerily, evenly matched powerhouse offenses will undoubtedly provide an exciting contest. But games like this are won in the trenches, which should give the Badgers the edge and their 4th consecutive Rose Bowl victory. Sit back and enjoy today’s games. With less than two weeks of college football remaining, soak up every moment you can! 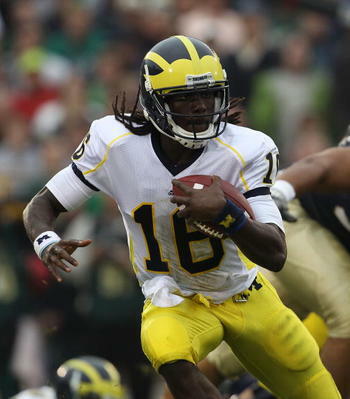 Have you seen University of Michigan quarterback Denard Robinson this college football season? His speed and ability to make defenders miss tackles are amazing things to watch. 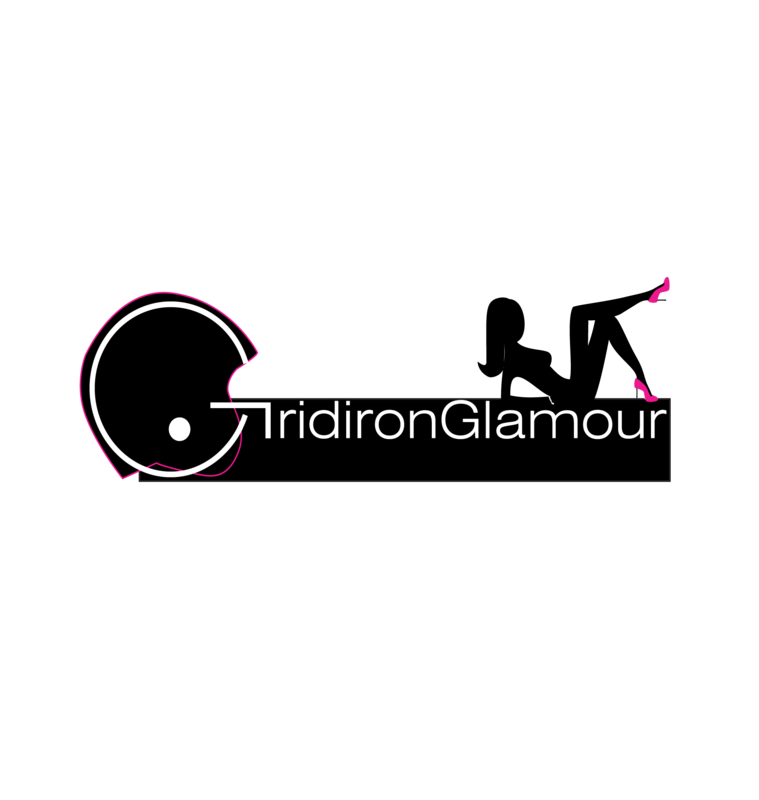 Raw talent and athleticism aside, we at Gridironglamourgirl find him fascinating from a style standpoint too. Denard’s nickname is Shoelace because, as hard as it is to fathom, this phenom’s blazing speeds are achieved with his cleats untied! Not only do his shoelaces flap in the wind as he drives down field, but his dreadlocks do as well. We like his personal fashion statement and look forward to watching him confound opposing defenses for the next few years. “Dread the Dreads” is the newest Wolverine catch phrase, with images of a dread-laden Heisman Trophy popping up all over the web. Robinson’s fashion sense is affecting pop culture too. Many youth and high school football coaches are reporting that their players want to emulate Denard and play in untied cleats. 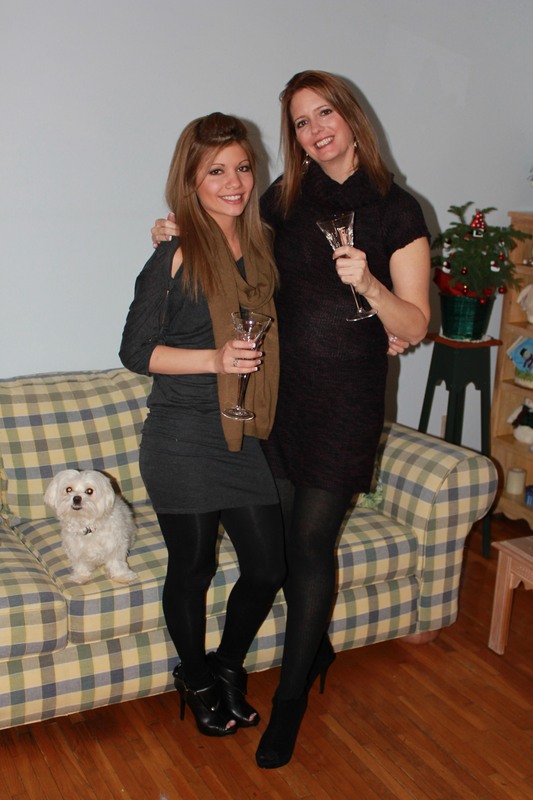 We say, way to go Shoelace! Keep being a trail blazer both on and off the field!